Centrally located in the cultural district of Barbican, Vive Unique Apartment Barbican Aldersgate Street offers 2 bedrooms and 2 bathrooms. Free WiFi is accessible throughout. 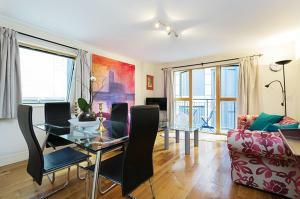 See all Apartment Barbican Aldersgate Steet reviews..